During the colder months, it can be difficult to will oneself to hit the trails. We’ve been there and we understand that all-day, cold weather activities aren’t for everyone. That’s why today we’re bringing you ten of the most scenic and short trails across the United States. Each of these stunning hikes is under five miles roundtrip and are perfect for the traveler who only has a couple of hours to spare. They are also ideal for your winter boots. Check out the list below. 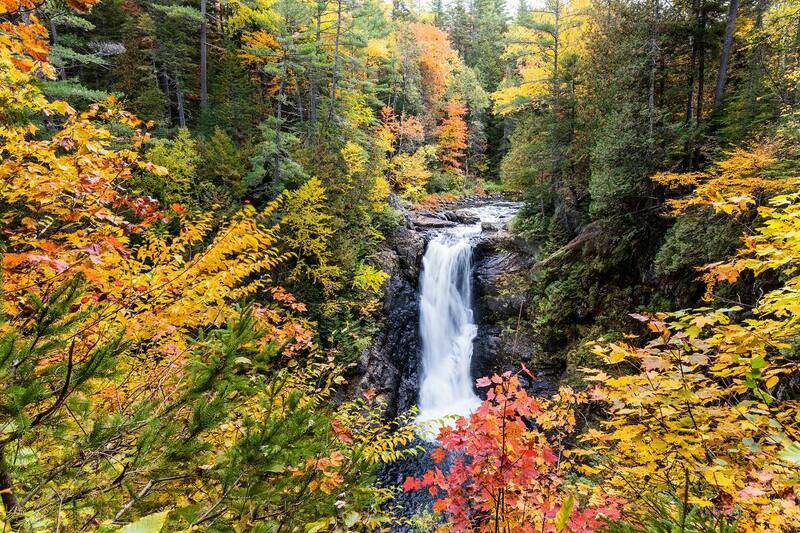 Known for being one of Maine’s tallest, single drop waterfalls (coming in at 90 feet), this scenic hike is easily accessible. You can follow the stream down below the waterfall and if you’re brave, polar plunge into the beautiful swimming area, or just wait until spring when temps warm back up. 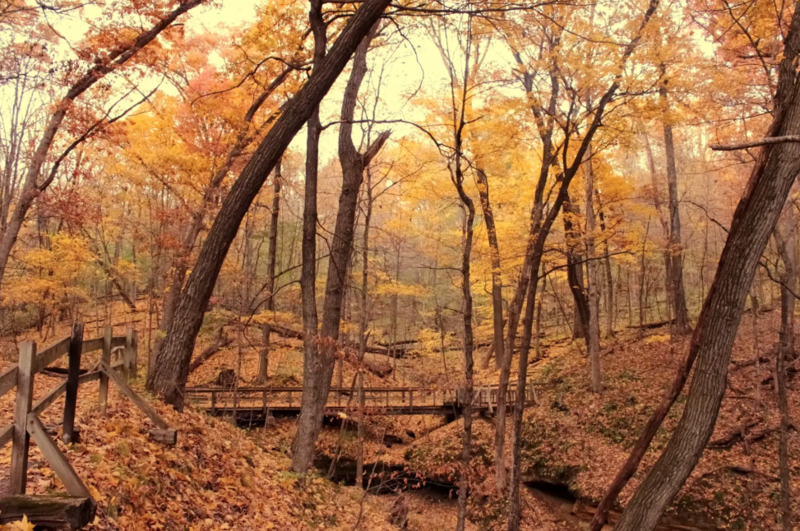 If you’re trying to catch the fall foliage, we suggest you make your way to Moxie during September or October. Three Forks is a two-mile in and out hike that runs through stretches of the Appalachian Trail in Georgia. 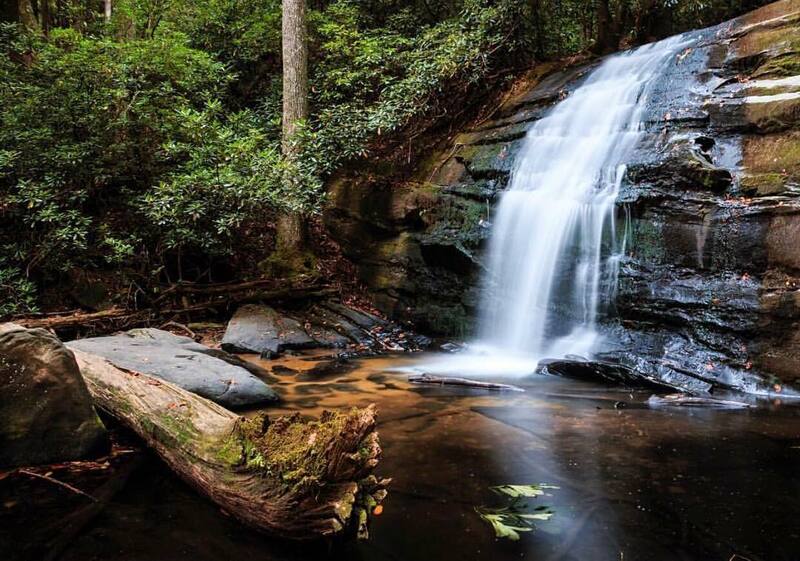 Here, you will see a vibrant waterfall, one of the few on the southern portion of the AT, make your way through the valley of steep cliffs, a forest canopy and tulip poplar. The hike is easy with little elevation gain, making it perfect for families with children. Enjoy Hill Country woods with exceptional rock formations right in Austin’s back yard. This non-strenuous hike is perfect for adventurous groups, families of all ages and the elder. 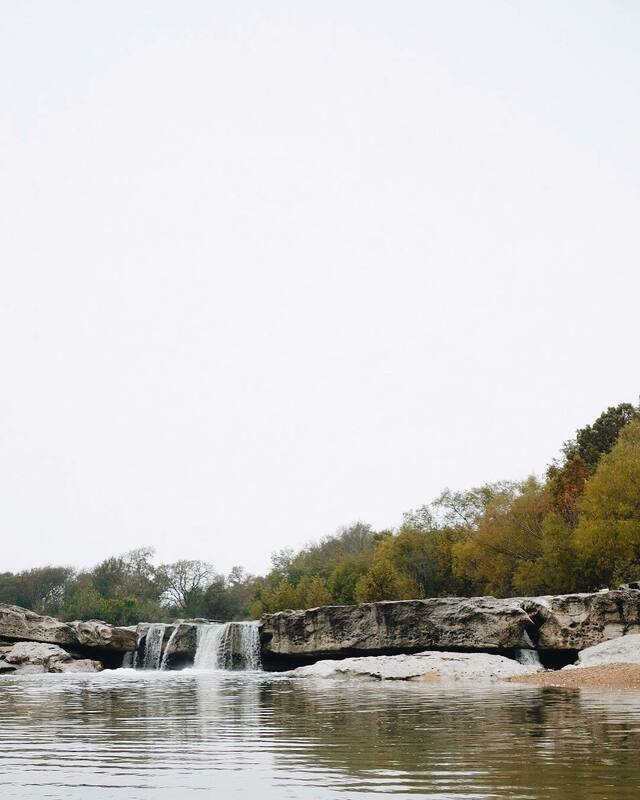 Through the hike you will see Onion Creek filtering over limestone ledges to create numerous pools, each perfect for dipping and exploring. When planning your visit, check the radar to be sure the forecast doesn’t call for rain as the area is prone to flooding. This quick and easy hike ends at an enormous 150 ft tall cave and waterfall. Many say that this trail is Alabama’s hidden gem. There are two ways to enter the cave. 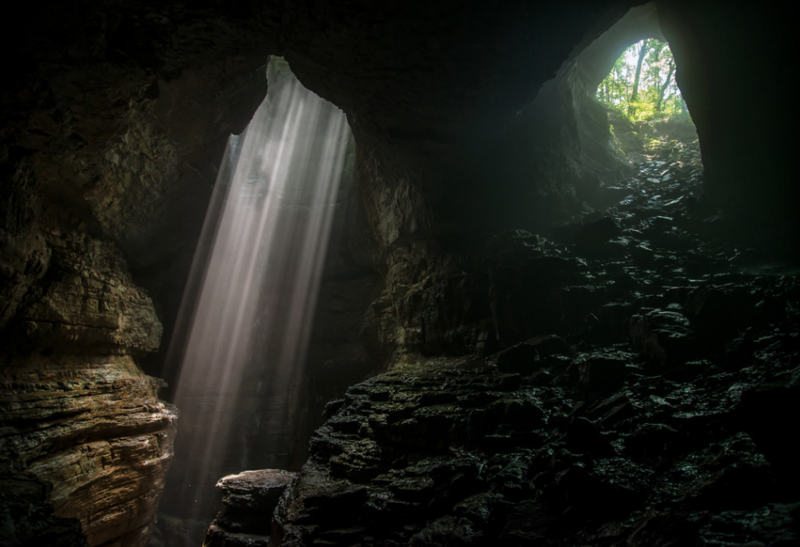 You can take the adventure route and rappel in to the cave (permit required) or simply follow the trailhead down to the base of the stunning waterfall. Directly in front of the waterfall is a natural pedestal, the perfect place to capture a timeless photo. Be careful though, the cave is known to be slippery. 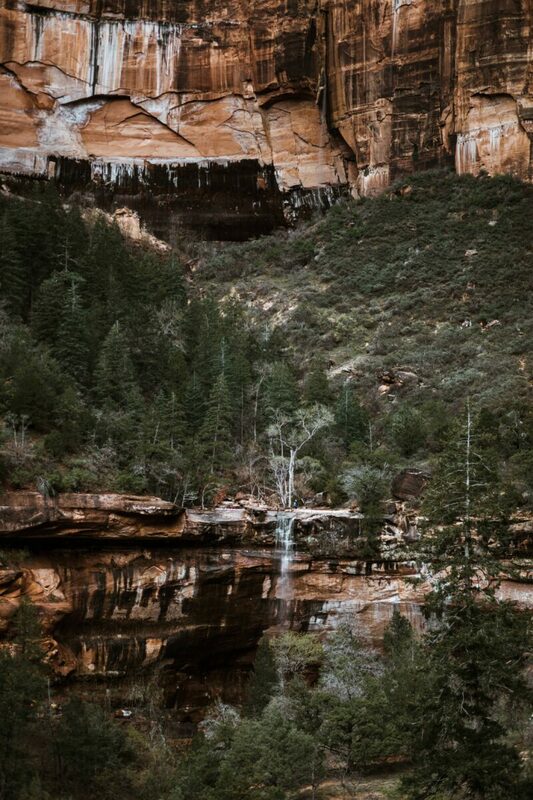 The Lower Emerald Pools is a trail system in Zion National Park that leads to majestic waterfalls and sparkling pools. This wheelchair and stroller accessible trail crosses over Virgin River (via walking bridge), meanders past Heaps Canyon, where you can catch a glimpse of Zion’s most iconic trail Angels Landing, and leads to three stunning pools. Though the pools are not available for swimming, there is a high chance you’ll enjoy the refreshing mist of one of the waterfalls as you pass under. This lightly trafficked loop in Valley of Fire State Park is full of red rock slot canyons, stunning wild flowers and is ideal for hikers of all skill levels. A fun fact- the trail passes through the old film sets of Transformers, Total Recall and Austin Powers. 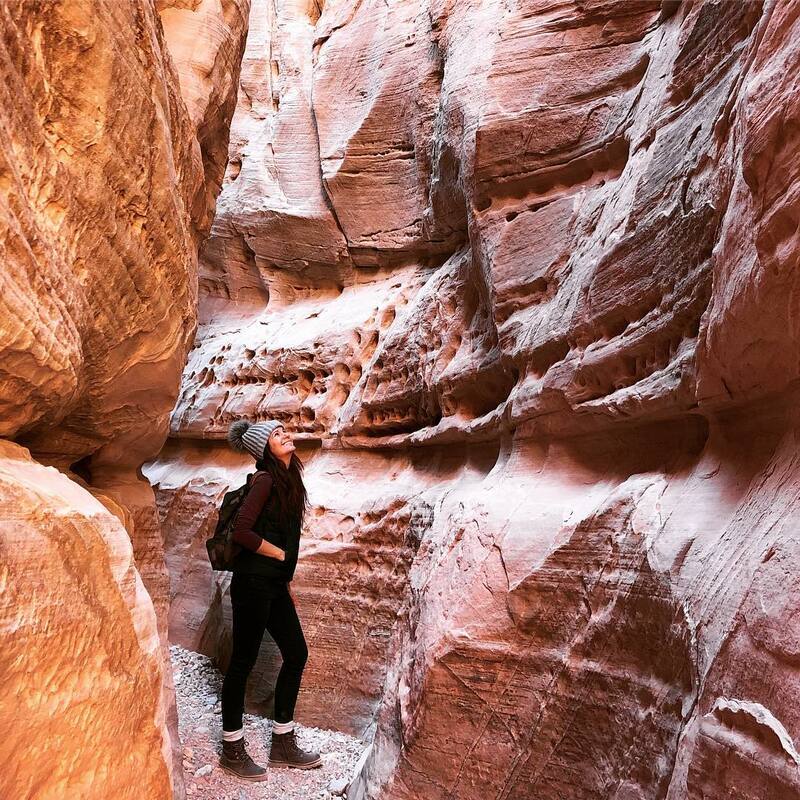 This particularly impressive hike is riddled with Aztec sandstone formations and is the perfect place to cloud gaze. Bonus, it’s dog friendly! 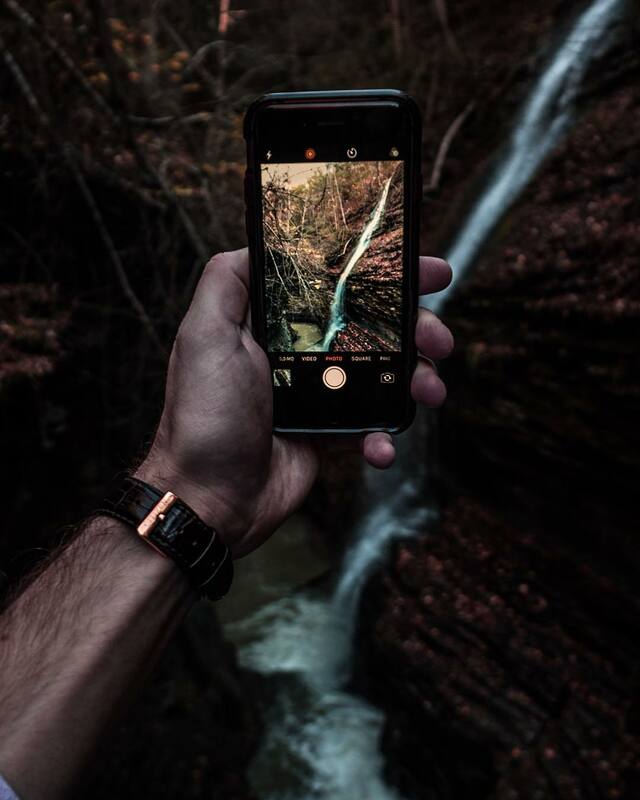 There is unparalleled beauty around every single corner of Watkins Glen State Park, a short trail that features a whopping 19 waterfalls! The Gorge Trail is paved with stone steps that take you beside (and sometimes under) waterfalls, past Glen Creek and through Cavern Cascade. The landscape if often compared to something that would be in a scene in Lord of the Rings. This quick hike is utterly majestic and worth checking out when in New York. 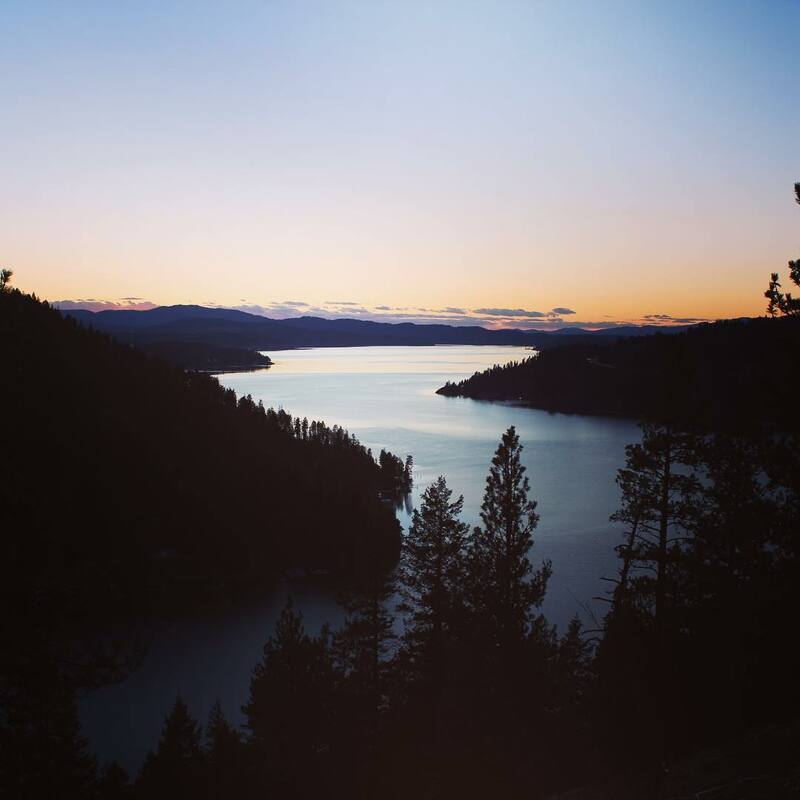 This trail offers beautiful views of CDA lake throughout the majority of the hike. Each winter from November until February, a migrating population of more than 200 bald eagles make their way to the lake to feed on spawning Kokanee salmon. Bonus – the hike is close to town, which makes it the perfect sunset trail. Bring your snowshoes and keep your eyes peeled for those eagles! 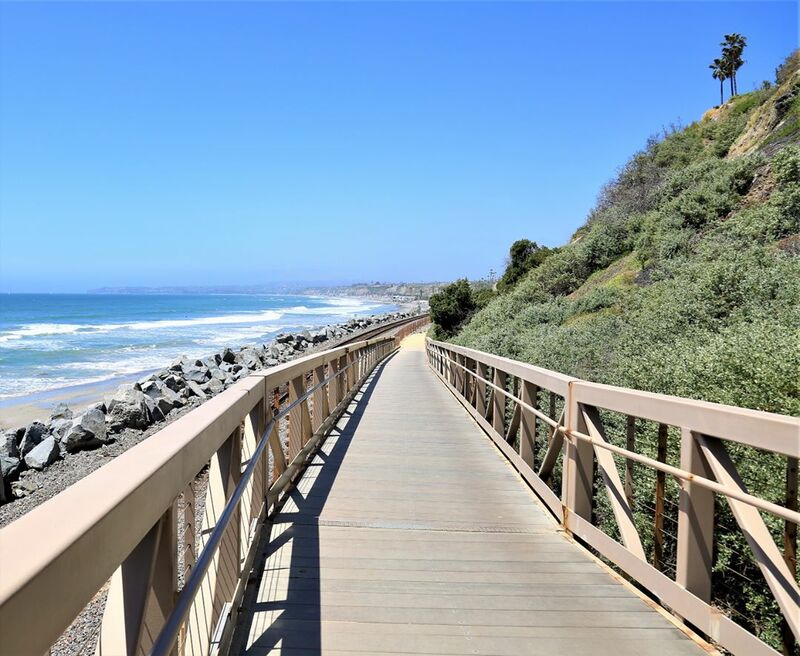 Take in the uninterrupted sandy shoreline of Orange County with this stunning hike that runs along the Pacific Ocean. Huge bonus – you can bring your pups with you and since this hike is in California, you’ll enjoy the breezy SoCal temperatures year round. This popular trail runs parallel to the Mississippi River and features meandering streams, slot canyons, sandstone formations and pine groves. Come enjoy the combination of natural beauty and solitude and feast your eyes on one of the best preserved historical structures, The Pine Creek Grist Mill. This mid-nineteenth century mill built by Benjamin Nye, (who is known for building the county’s first post office in 1838) is preserved so well, it doesn’t seem possible it could be 180 years old. 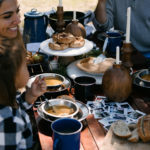 Looking for more information on RVing in the winter? 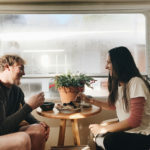 Check out our recent posts on How to Winterize Your RV Heater and let us know in the comment section below where you’ll be taking your motorhome this winter! Hey Buddy!, I found this information for you: "10 Insanely Beautiful Hikes Under 5 Miles Across the U.S.A.". Here is the website link: https://experiencelife.lamesarv.com/2018/11/10-insanely-beautiful-hikes-under5-miles-across-the-usa/. Thank you.